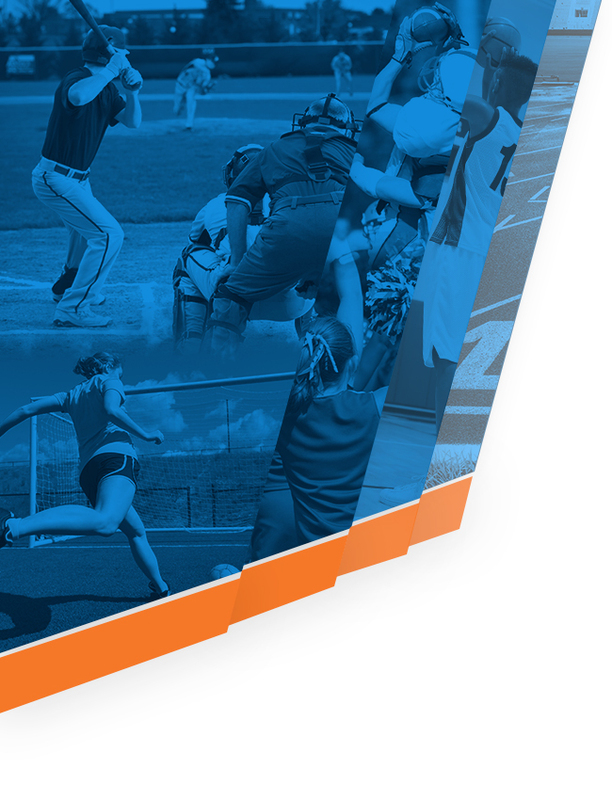 Attention Football Parents and Players….. 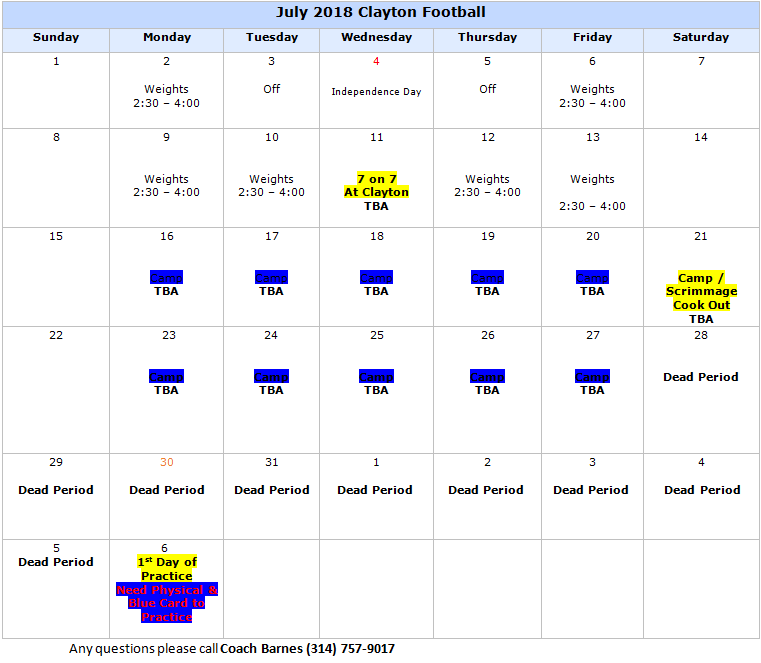 The weather will be warm before we know it and summer football is right around the corner.Below you will find a link for the schedule this summer. There could be a few tweaks but please look it over and get ready for as we prepare for next fall. Contact Days: Tues, Wed, and Thur, starting week of June 11 through week of July 16 5:30-7 pm – excluding week of July 2nd, and 7/11. 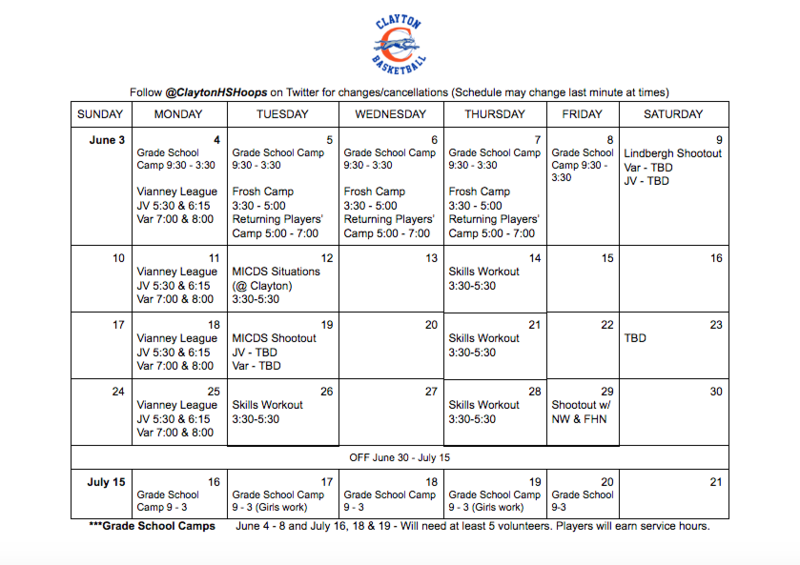 The Boys Basketball Program will have a combination of Camps/Contact Days/Leagues/Shootouts.The program is also working to organize lifting sessions as well in conjunction with other teams so please stay tuned for the FINAL version. at Adzick Field (the high school field in the back of campus). Participation is completely optional, but we are hopeful as many as possible will attend, particularly incoming 9th graders. Players should bring all their baseball equipment. To help with planning, we will send a link to a google form the Wednesday prior to each workout and ask the players to RSVP that way. Coach Sucher would like to add incoming parents to his distribution list, please email him at craigsucher@claytonschools.net. 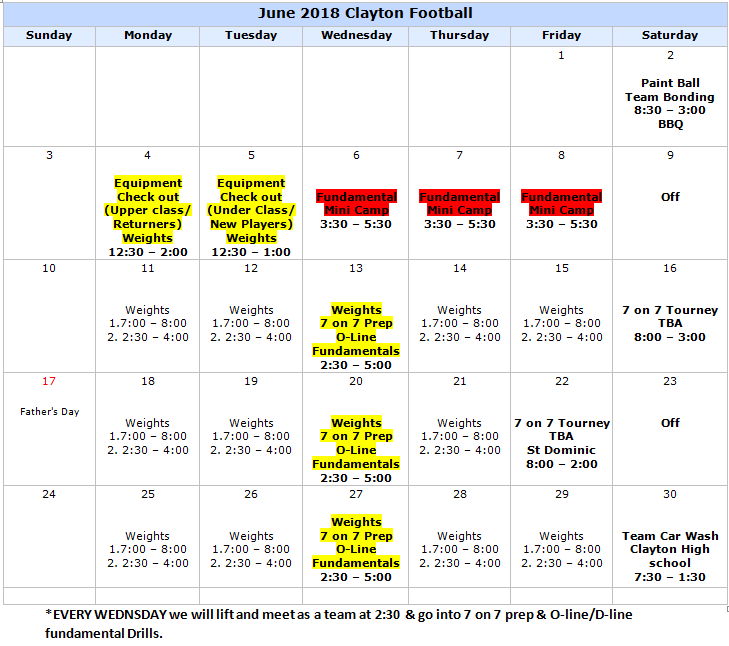 Summer conditioning begins Monday, June 11. 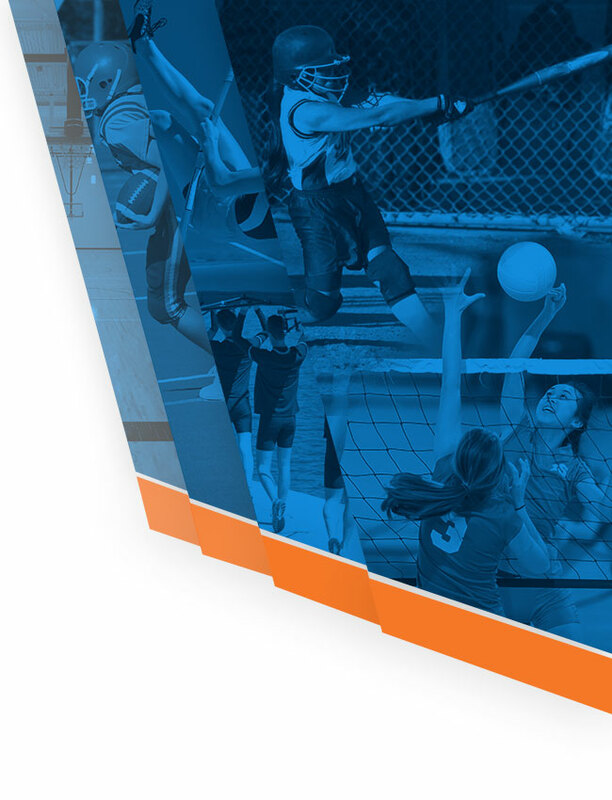 Summer conditioning will be held at 6:30am, meeting in Shaw Park at the sand volleyball courts, and is open to all high school runners including incoming freshmen.